Applications are open for our one-year program. The deadline is May 1st for Fall 2019! 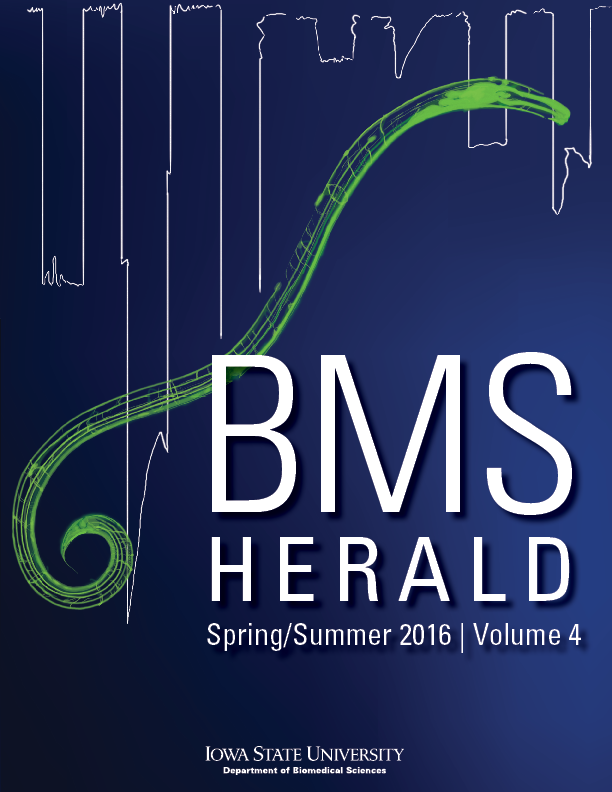 Check out our student publication, the BMS Herald, to learn more about our department! "The effects of traffic-related air pollution on Alzheimer’s disease phenotypes in a genetically susceptible animal model"
"Genetic approaches toward defining noradrenergic neuron diversity"
11/20/18 - Dr. Tim Day, BMS Department Professor, published a study that sequenced the genomes of 81 worms that could provide valuable insight into combatting parasitic worms.